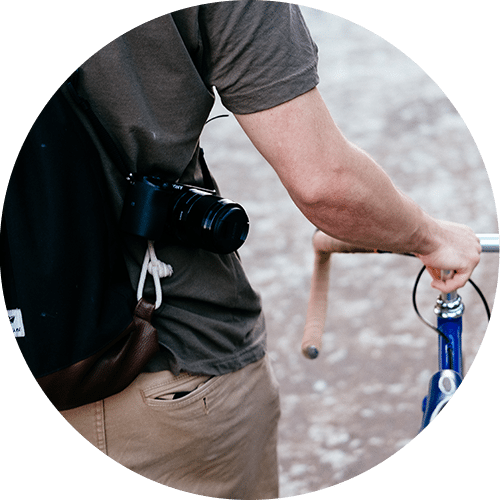 A picturesque city in the beautiful Pacific Northwest, it’s no wonder that hundreds of Edmond’s residents take to the streets on their bicycles each day. Cycling is a great way to sneak exercise into your routine, is cheaper than taking a car, helps you skip the downtown congestion, and best of all, it’s a ton of fun to do! Fortunately for cyclists, the city of Edmonds and the rest of the greater Seattle area has made substantial efforts to make the area more bicycle friendly by adding bike lanes, biking trails, and increasing cyclist awareness measures. Unfortunately, while the area is becoming increasingly easier to navigate for cyclists, there are still a number of collisions and wrecks involving bicyclists each year. 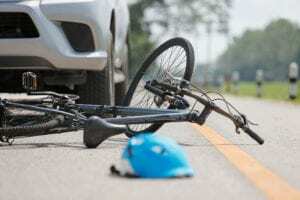 If you or a family member have been involved in a collision or accident as a cyclist, then it’s crucial that you find a reputable bicycle accident attorney to represent your case. Here at Brain Injury Law Of Seattle, our team of personal injury attorneys has over 25 years of experience getting cyclists back on their feet after a collision. We will work with you to build your defense if you were the party-at-fault, and if you were the victim, we will aggressively pursue compensation for your injuries and pain and suffering. And, if you are the family member of someone killed in a bicycle crash, we will stand with you to bring justice to your case. When a bicyclist is hit by a motor vehicle, it is usually due to driver error. Per the WSDOT, careless and inexperienced drivers are the most dangerous threat to cyclists, with over 50% of all serious bicycle collisions in Edmonds occurring due to distracted drivers between the ages of 16 and 25 years. Making the situation worse is the reality that many drivers do not understand how to properly share the road with cyclists, and consequently, don’t give bicycles the space they need. Since cyclists are harder to see than cars, many motorists don’t check their mirrors and the road ahead as well as they should when making turns or switching lanes. This failure to be properly aware of surroundings has consistently made intersections the most common location for vehicle vs. bicycle crashes. When a collision occurs due to the cyclist and not the motor vehicle, bicyclist error is usually at fault. Bicyclist error includes things like riding while drunk or impaired, forgetting to wear a helmet, failing to obey traffic laws (e.g. ignoring red lights, or riding a bicycle against traffic), not wearing reflective clothing at night, and improperly maintaining your bicycle. Bicyclist error often results in a crash between a motor vehicle and the cyclist, but it can also cause the motor vehicle driver to swerve in order to avoid a collision — which may result in an even larger collision should the driver swerve into another vehicle, go off the road, or hit a building. If you have caused a collision through bicyclist error, then it is crucial that you immediately find an excellent bicycle accident attorney. An attorney will help prepare your defense in order to mitigate the damage and to reduce your liability in the case. Environmental factors are at fault if your collision was caused by a physical object that impeded your travel. For example, if you had to swerve out of your lane in order to avoid a pothole or piece of debris, and were then struck by a car, environmental factors would be at fault and whoever failed to repair the pothole could be liable for the accident. Examples of other environmental factors include downed trees, fallen objects from a truck, vehicle parts which may have detached, and wild animals. If you were not responsible for your collision you should not be forced into financial danger via medical bills, loss of wages, and time spent in recovery. You deserve to work with a skilled bicycle accident lawyer who will protect you from loss and make sure the party-at-fault pays the bill. We have over 25 years of experience defending and fighting for the rights of cyclists in Edmonds. 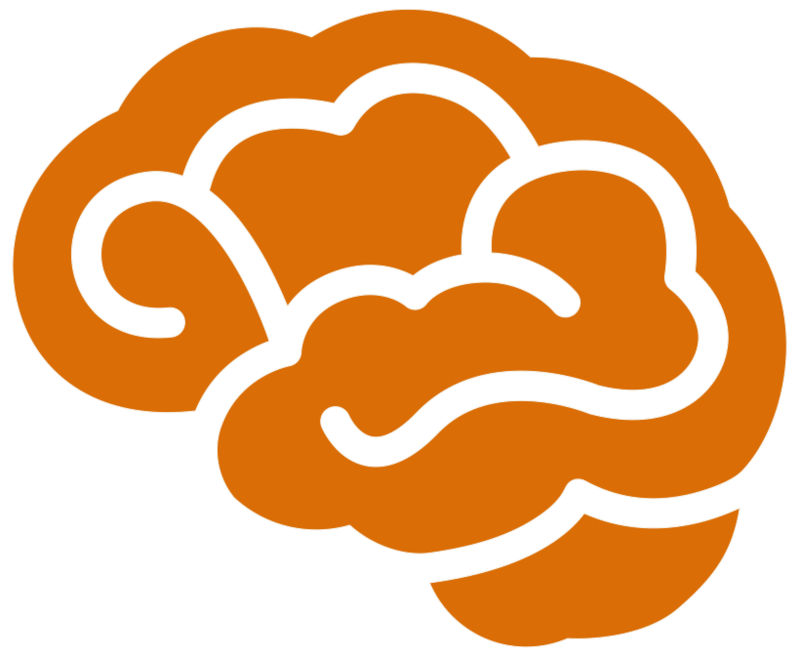 Here at Brain Injury Law Of Seattle, our bicycle collision attorneys will gather evidence from witnesses, collision experts, and law enforcement in order to bolster your case and prove your right to compensation and damages.